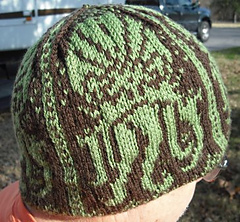 Pattern updated on Oct 27, 2012 to clarify that size 3 needle is used for main hat and pattern graph. 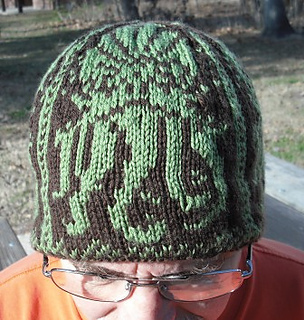 Size 1 needle is only used for the inner hat brim lining. 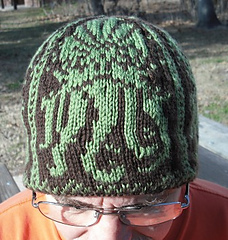 Please check your gauge, using size 3 needle, to ensure proper hat sizing.